A special word of thanks to ruben718 from Portugal. He volunteered for my porting experiments on his device. 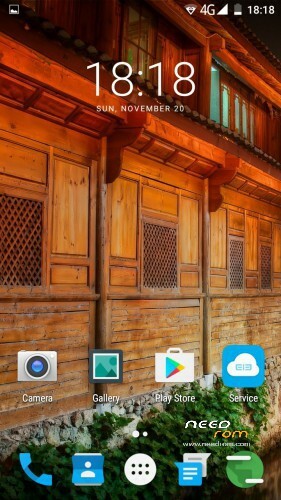 This rom is intended exclusively for Homtom HT17 … NOT for HT17 Pro. I have a HT17 with the equel I could no longer phone, IMEI disappeared following a bad manipulation with flashtools.you know format + download … Here are three days that I do research on how to deliver IMEI, superSu, etc. And then this new rom that appeared, I was the first to download it and there my phone again. A big thank you to the author because although I do not know anything about the method of flash and everything that goes with it, it allowed me besides to train me. Like what even a novice can do without the help of anyone. Sorry for my English, I am French and the translation is done via internet. I just have a small problem, I get the SMS but I can not send it. My cameras are configured according to the indications of my Free provider. Do you have a suggestion, did anyone also have the problem? Thank you for the information. I finally solved the problem for my SMS 10 mn after my last post. You must complete the SMSC with the telephone number of your telephone operator by typing * # * # 4636 # * # *, you can get there directly. I thought this was done automatically, but when root you have to know how to complete the process. In any case again thank you for this rom. 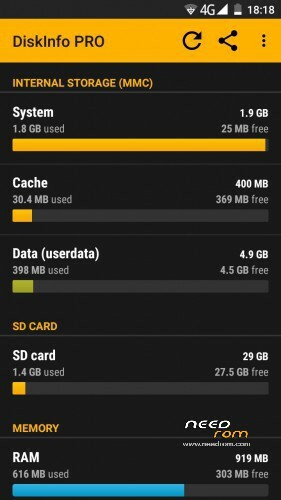 I can’t see individual app battery usage in battery. Only the time left is visible.